This important text provides a single point of reference for state-of-the-art cloud computing design and implementation techniques. 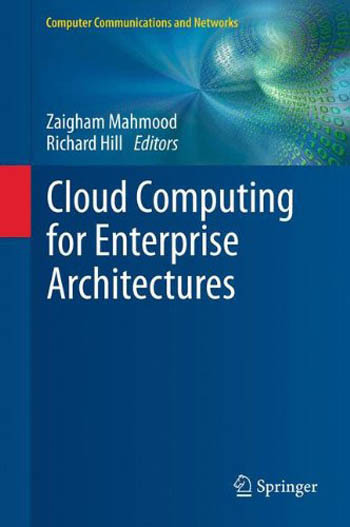 The book examines cloud computing from the perspective of enterprise architecture, asking the question; how do we realize new business potential with our existing enterprises? Topics and features: with a Foreword by Thomas Erl; contains contributions from an international selection of preeminent experts; presents the state-of-the-art in enterprise architecture approaches with respect to cloud computing models, frameworks, technologies, and applications; discusses potential research directions, and technologies to facilitate the realization of emerging business models through enterprise architecture approaches; provides relevant theoretical frameworks, and the latest empirical research findings.